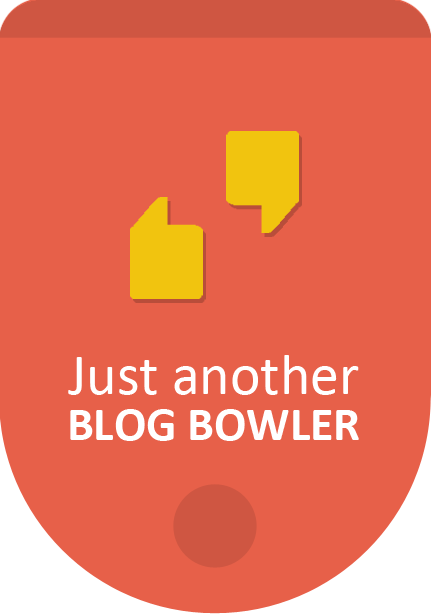 Here's a site that welcomes guest blog posts. Not only that the owner is seeking ongoing relationships that result in multiple guest post opportunities. Posts should be related in some way to affiliate marketing, which can cover a lot of ground. Check the post below for further details. 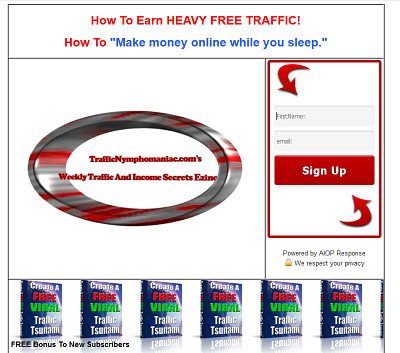 For certain you can attract very significant targeted traffic with a good guest post, because this blog gets a lot of traffic. And quality backlinks can't hurt either. Got to cut this short since I just finished a marathon poker session at The Orleans casino here in Vegas. What is 28 + 15 ?